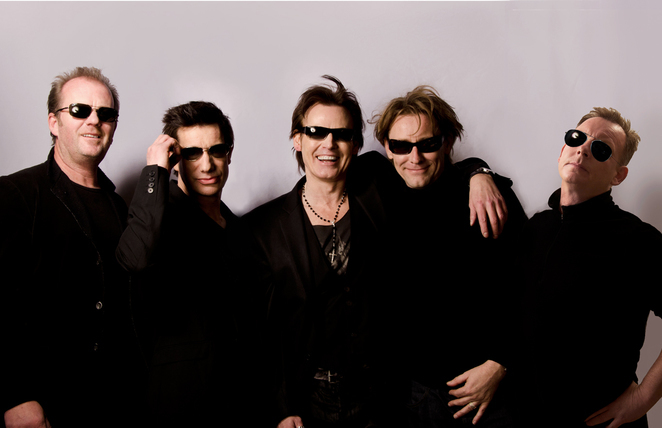 Then Jerico first found fame in 1986 with the release of their debut album, First (The Sound Of Music). The record featured hit singles Muscle Deep and The Motive which remained in the UK Top 40 chart for three months, becoming the most-played record on BBC Radio 1 in 1987. Follow-up album, The Big Area, cemented the band's star status by selling over 100,000 copies within the first 40 minutes of its release. Singer Mark Shaw quit the group in 1990 to pursue solo projects but he reunited with original members, drummer Steve Wren, bassist Jasper Stainthorpe and guitarists Rob Downes and Scott Taylor, for a tour in 2012. They are now undertaking a second UK tour which begins in Aberdeen on May 7 and includes appearances at Henley's Rewind the 80s Music and Let's Rock Bristol festivals. Mark Shaw told me more, starting with why Then Jerico reformed. Last year Rhino/ Warners re-released the first two TJ albums, First (The Sound of Music) and The Big Area) on digital download. Scott Taylor and I had become friends again after a long time apart and had discussed the idea of playing some gigs. I suggested it would be great if we went out to play all of The Big Area album. He suggested we get the whole band back together. This was easier said than done because drummer Steve Wren lives in New Zealand, guitarist Rob Downes lives in Spain and bassist Jasper Stainthorpe in Norwich. Scott rightly said it had to come from me as I started the band, I ended the band by walking out, and therefore I had to start it up again. So I swallowed my pride and e-mailed the lads. Once we got together, the magic was there again. We did a couple of shows last year and it was like the break hadn't happened. Also, Rhino are about to release a new compilation album called Reprise featuring all the hits plus rare and previously unreleased tracks and mixes so the time is right for a full comeback tour. How did it feel to be on stage with the guys again after 23 years apart? Fantastic. We get on and play better than we ever did. I've always loved playing live and couldn't in my wildest dreams have imagined that being on stage with the other guys would feel so right, a real thrill. Everything obviously went well because you're touring together again next month. You played all of The Big Area plus tracks from the debut album last time. What will you be playing in May? A selection of tracks from both albums, all the hits and a few rare fan-favourite tracks that haven't had an airing in over 20 years. We want to give people a few surprises and something special. In 1987 music journalist Adrian Thrills wrote in the NME that touring with Then Jerico was like a cross between a commando assault and a Club 18 – 30 holiday. What did he mean by that and what is like on a Then Jerico tour today? It was wild, chaotic and crazy. The gigs were intense and the parties were endless. Like a rollercoaster without any brakes. We rocked hard, we played hard, we worked hard and we relaxed harder than all of our contemporaries. Nowadays, we still rock and play as hard as we can but we are far more responsible and health conscious these days (under doctors orders)… but we still have our moments. You're also doing festivals with other '80s acts (in Henley on August 17 and Bristol on June 8). Who do you particularly look forward to seeing again? In Bristol - Steve Harley and Cockney Rebel. He's been a hero of mine since Judy Teen. And at Rewind it will be great to see Belinda Carlisle again. Hopefully she might do us the honour of duetting with us again (she was on What Does it Take). It's always good to see Tony Hadley again, we are really good mates and have been ever since we met many, many years ago. I'm told you're a David Bowie fan. What's your verdict on the new Bowie album? Love the new album. Some fantastic songs as you would expect from the great man. Musically and lyrically, it is as groundbreaking as ever. Took me a little while to get into it, but it always does with a new Bowie album. I don't love all the tracks but Stars is genius and Dancing Out In Space is an obvious single. Any news on a new Then Jerico studio album? Due to the distance and proximity of the band members it's difficult to write together as we used to. But we are trying to write independently and using new fangled technology to write songs together and share via the internet. We have to get the tour out the way first but the new material is shaping up very well. So watch this space. 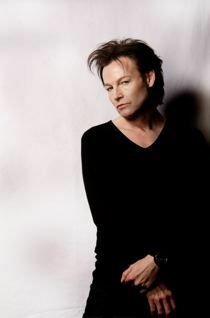 Will Then Jerico continue after the summer or do you have plans for more solo work or other collaborations? Both. I am still writing with the band and doing a few solo acoustic concerts, which have always been a favourite with my fans. I have been collaborating with Paul Statham from B Movie/ Dark Flowers, a brilliant songwriter who co-wrote Dido's Here With Me. 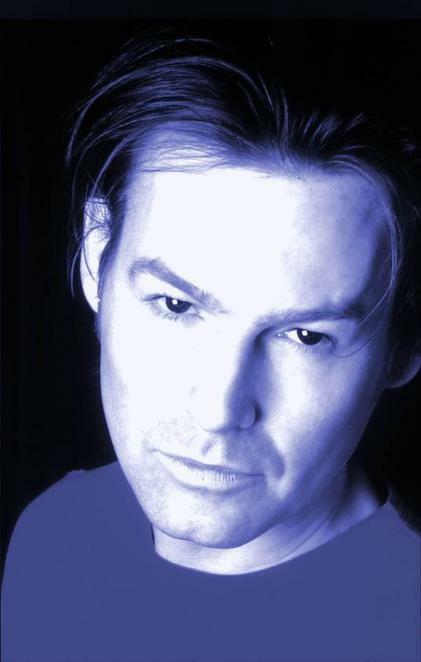 We wrote some tracks before together for my solo album (Almost) and on Then Jerico tracks in the past. 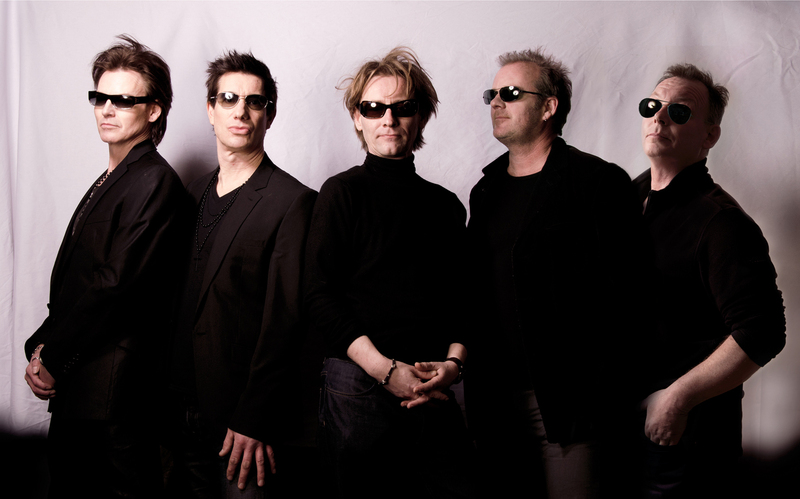 What has been the best thing about reforming Then Jerico? And the worst thing? The best thing – the massive thrill of the instant connection with fans and the buzz of playing a different town every night with my mates. I love playing live. It's the essence of TJ. It's where our music comes alive. Worst – lack of sleep, food and sanity.